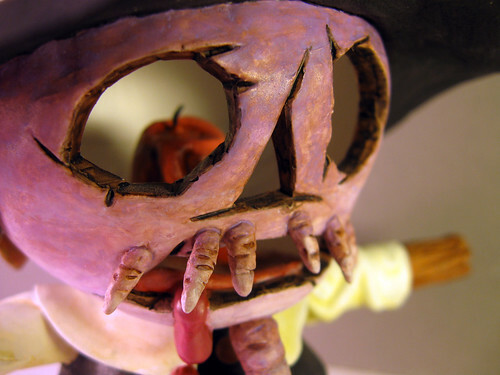 This weekend I put the finishing touches on "Fall Faux Fawkes", my entry for the Halloween Custom Toy Show at APW Gallery. 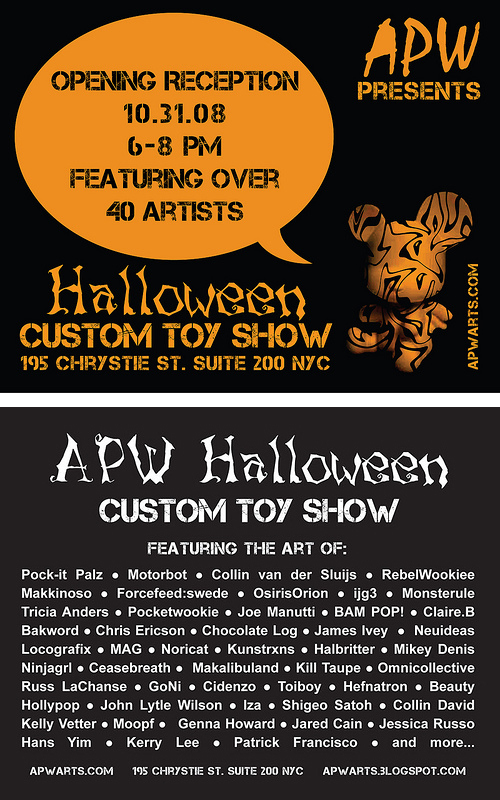 If you happen to be in NY around Halloween, I hope you'll stop in and see it in person. I've seen previews of a few of the other pieces in the show and they are looking quite amazing. For those of you who won't be able to make the show, I have more pictures here.